Thank you to Delilah Devlin for hosting me again today; I’m excited to be back. 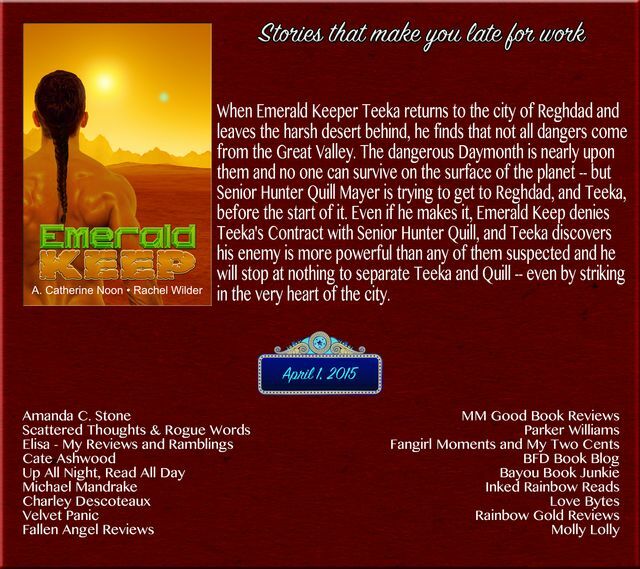 I figured I’d share something a little different and share our upcoming release, Emerald Keep, available April 8th from Torquere Press. So first, the little different: the picture above is a lovely boy I found at the Milwaukee Discovery World. They have a neat facility, including an enormous model of the Great Lakes and its weather, but what I truly loved was the aquarium. They have the usual tanks and displays, but they’ve also got an enormous pool you can walk over! 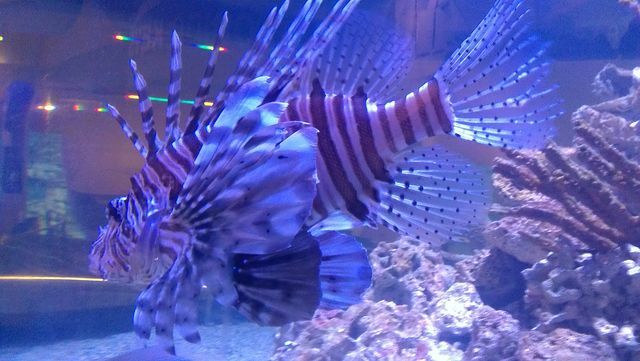 I am tickled that my snap of the giant lionfish, Pterois. 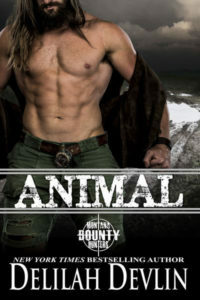 He’s a carnivore, folks, that means he’s a terror in the tank. He didn’t randomly eat anybody while we were there, but he prowled around the tank like he was on a mission. I don’t have a camera that’s well-suited to taking tank pictures, but I was able to catch this. Quick tip – turn off your flash when taking indoor pictures where there’s glass or Lucite between you and your subject. Otherwise, the light of the flash will bloom in the picture and overwhelm your image. What’s your favorite photographic tip, or your favorite aquarium? Now, for Emerald Keep. Rachel and I are excited to share that Book 2 in the Persis Chronicles is available April 8th. What’s more, we’re holding a contest! We’ll be giving away a handknit scarf, a hand-crocheted scarf, and some handmade calligraphy bookmarks. 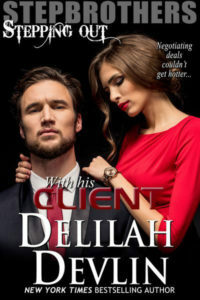 We hope you’ll stop by; the official Rafflecopter opens April 1st but if you comment here at Chez Delilah, I’ll make sure you’re included in the drawing – just be sure to leave your email address for me (write the word “AT” instead of the @ symbol).